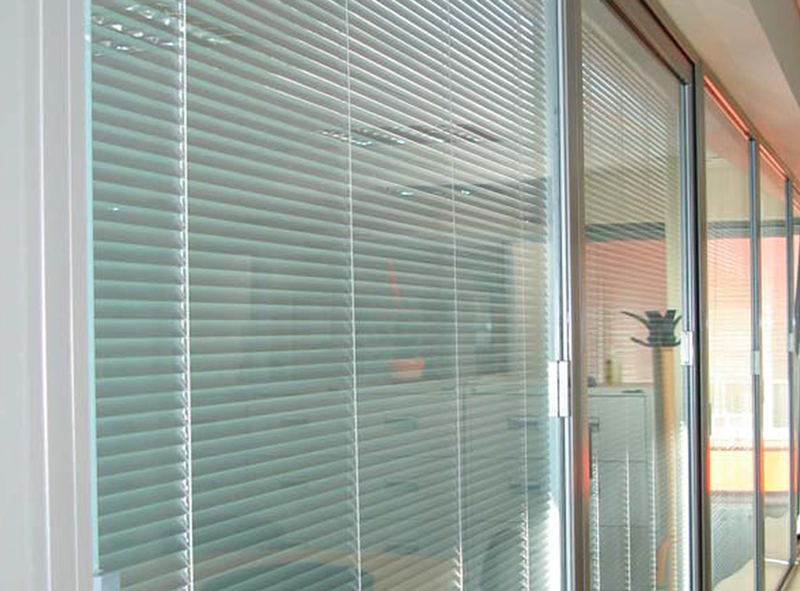 Clearview has been supplying quality glass and glazing solutions in the South of England since 2002. 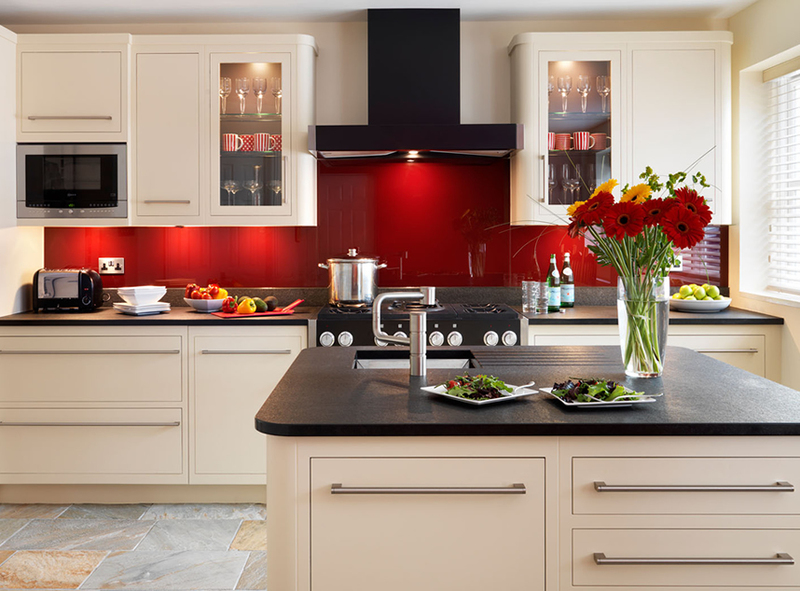 We offer a wide range of glass, all manufactured in our Eastbourne based factory. We offer competitive pricing and fast turnarounds and our highly skilled staff are on hand to help you with all your glazing needs. We manufacture annealed, toughened and laminated sealed units that conform to BSI standards and hold CE marking. 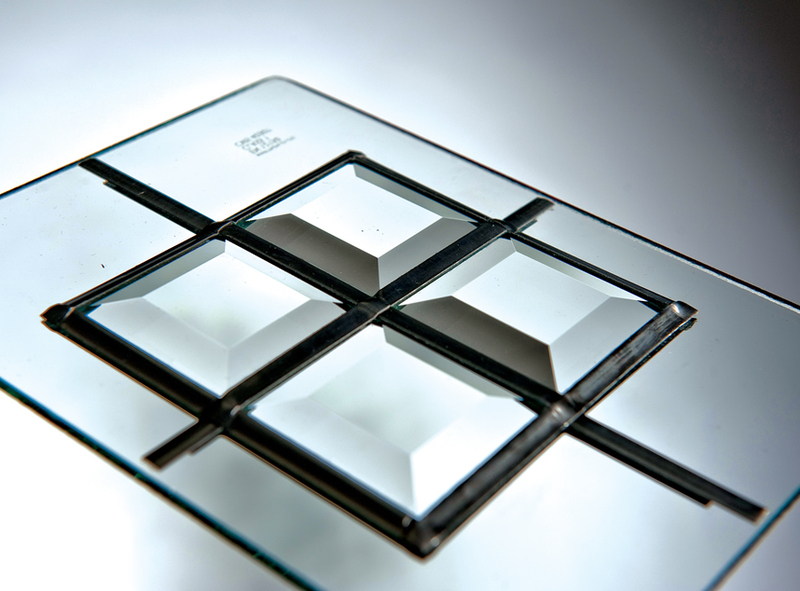 Our skilled stain glass specialists design and manufacture beautiful panels for windows, doors and conservatories. 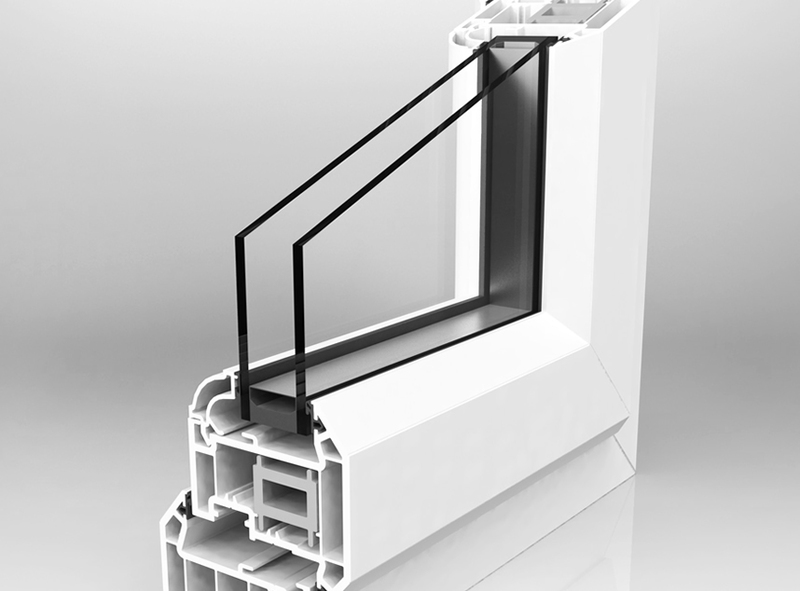 We can provide leaded and Georgian sealed units including Georgian arch's, Jacobean leads, and much more. Please see below for more information on the glass and glazing options available from Clearview.